Great lunch today at Niko Niko – Life…Camera…ACTION!!! Went to Niko Niko in Irvine today. Great lunch with great friends. 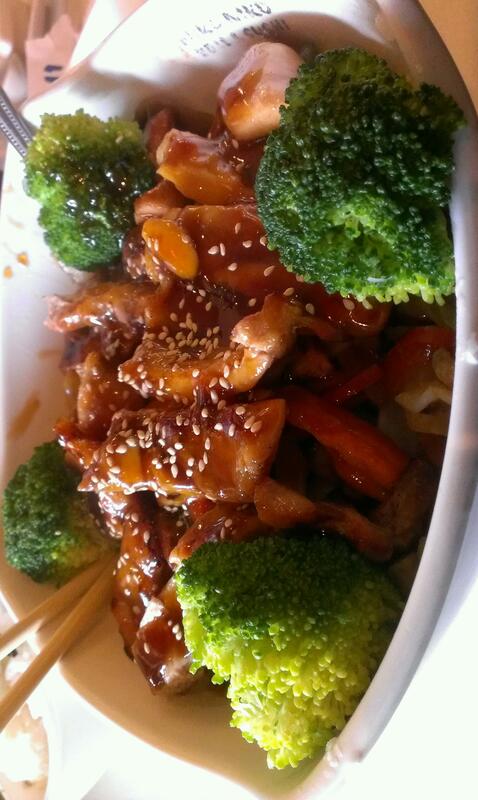 Chicken Teriyaki Bowl. Shout out to my peeps CJ, KATIE K, and J Shock! 4.75 Burps! Great way to start the weekend.